A Long Swim is a series of open water swimming events benefiting ALS research (Lou Gehrig’s Disease). Led by English Channel Swimmer, Doug McConnell, these swims are designed for triathletes and open water swimmers and are professionally timed. Lake Zurich is a pristine body of water and a private residential lake. The course is professional timed under race conditions for distance of 1,500 meters, 1.2 miles, 2.4 miles and 5K. This is the perfect opportunity for triathletes and open water swimmers to gauge their training under race conditions. Registration for this swim is $70-$90. Doors open at 6:00am, day of registration begins at 6:00am, the first gun is at 6:30am for the 5K, 7:00am for the 2.4, 7:20 for the 1.2, and 7:30 for the 1,500. 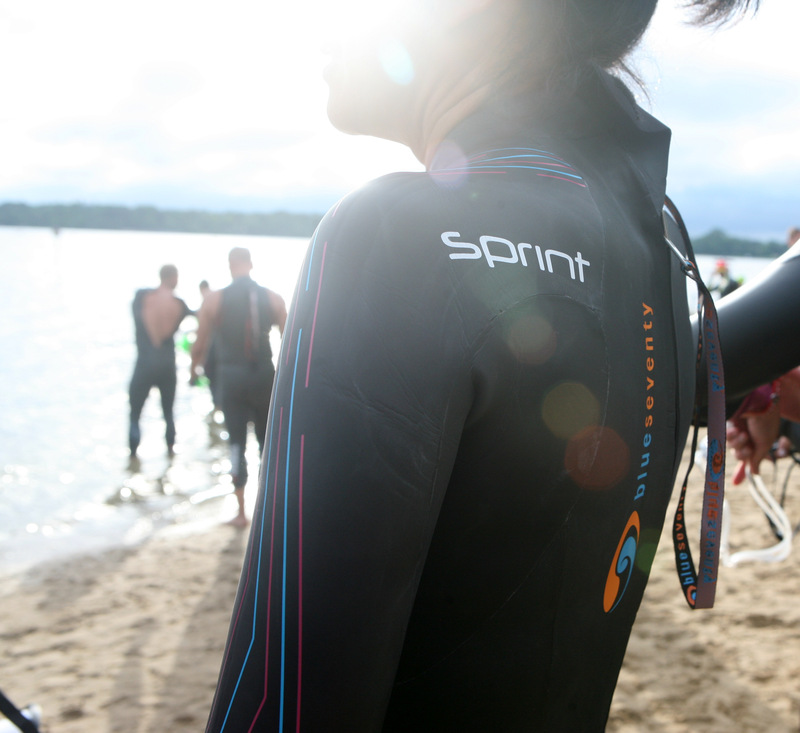 A Long Swim is a series of open water swimming events benefiting ALS research. (Lou Gehrig’s Disease). Led by English Channel Swimmer, Doug McConnell, these swims are designed for triathletes and open water swimmers and are professionally timed. Each swimmer has an opportunity to fundraise and earn a package to waive their registration fee and earn triathlon and open water swimming gear, including wet suits, on course goggles and transition bags. Enter peer-to-peer fundraising campaign for A Long Swim and earn BlueSeventy Wetsuits, Surf-Fur Water Parka, Blue Seventy Triathlon Transition Bags and free registration here! As a result of the 2018 event surveys we have heard you and we have rolled back the prices on both the A Long Swim Lake Zurich and the A Long Swim Tower Road Beach Winnetka events. For the 1st 20 men and the 1st 20 women who register for both events there will be a raffle for free entries to both events!